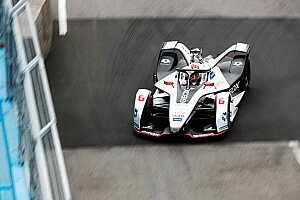 In a video released on Twitter, Mercedes motorsport boss Toto Wolff hailed the manufacturer's achievements in the DTM, which it left at the end of last season ahead of joining the season six FE grid alongside fellow newcomer Porsche. Mercedes is understood to have received its test car from FE supplier Spark to allow it to progress with its 15-day manufacturer testing programme for the 2018/19 season. "30 years in DTM – what a journey, with plenty of unbelievable memories, we pride ourselves in being the most successful manufacturer in the history of this series," said Wolff. "We crowned our final season with all three titles. By doing so, we have added a new page to the record books and there is no better way to end this great chapter of our motorsport history. We look back with a deep sense of gratitude. "The decision to bid the DTM farewell was not an easy one, but I regard it as forward-looking, and ultimately the correct choice. "The electrification of our mobility is an essential element in the future of Mercedes-Benz. 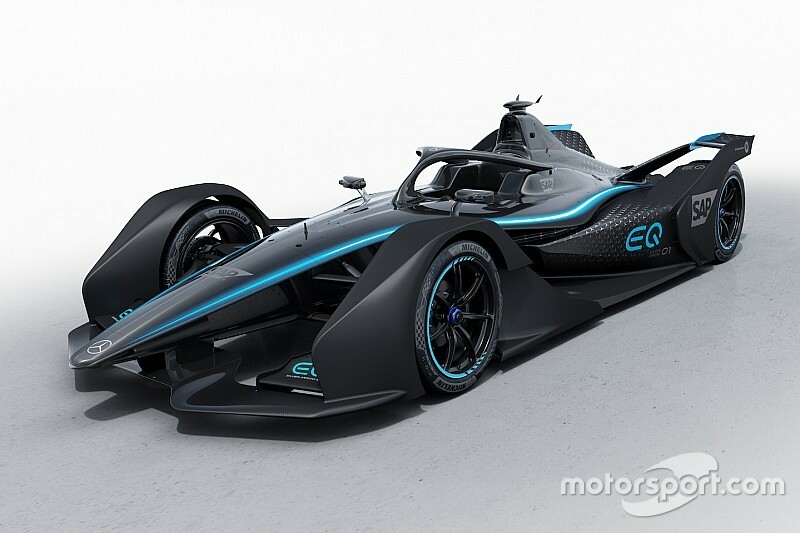 Fittingly, Formula E is a brand new racing series in which we want to measure ourselves on the racetrack with current and future technologies. 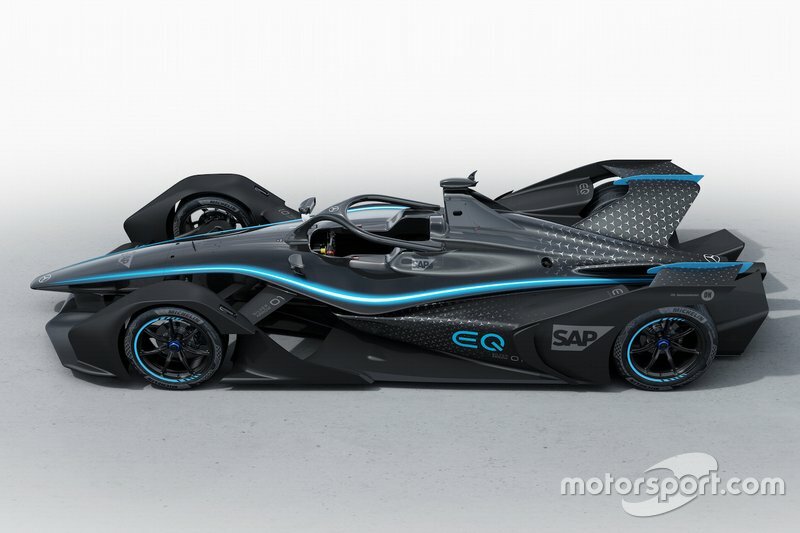 "The potential of Formula E is enormous. With each day of progress in our preparations for the first race at the end of this year, our anticipation for the new challenge grows. "The competition with Porsche, Audi and BMW, and all the other great manufacturers, will be a very special one – and I'm looking forward to it. "We look at this new chapter with excitement and we would be happy if everyone one of your supports us on this thrilling journey." 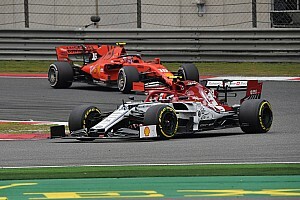 Mercedes' affiliate HWA is currently competing in the 2018/19 FE championship. 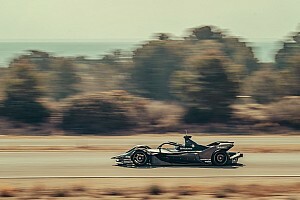 HWA will run the Mercedes FE entry, which will be supported by the Mercedes F1 squad and the manufacturer will develop its FE powertrain at its Brixworth engine base. 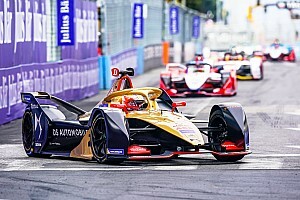 Angry Vergne says recent Formula E shunts "not motorsport"